Have you stepped in a pile of fire ants lately? Ever in the past? 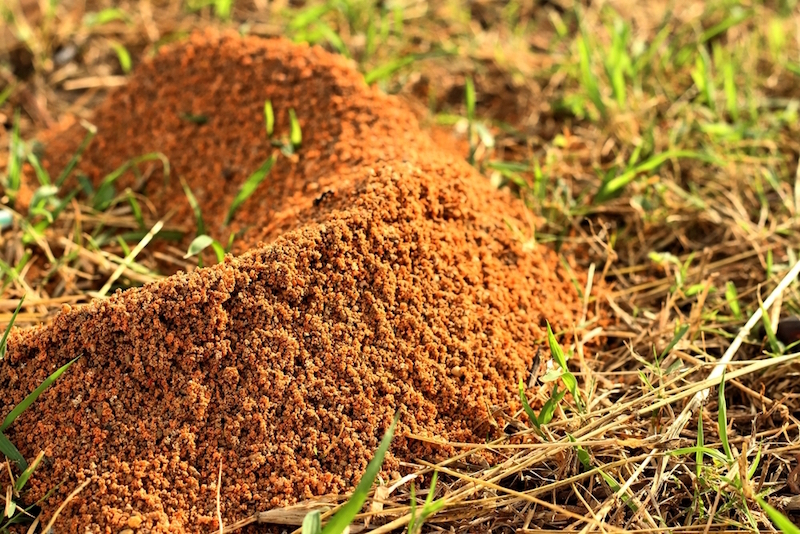 In Texas, fire ants are the single most prolific turfgrass pest. They won’t damage your turf, however, the sting they produce can cause a serious medical threat to the recipient. Fire ants are attracted to areas of fertile soil, open sun-filled areas and high moisture content. Fire Ants can’t be eliminated entirely because it’s not possible to treat all areas that are infested. 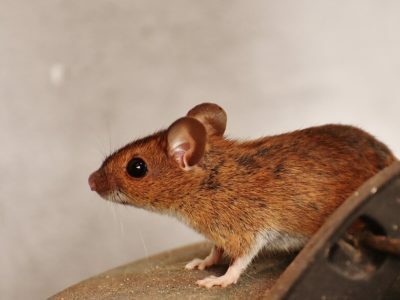 According to the Texas A & M AgriLife Extension, the goal of current integrated pest management programs is to suppress fire ants as much as possible with biological control methods and use insecticides where it is economically and environmentally justifiable to do so. Home Remedies – drenching a mound with 2-3 gallons of boiling water will eliminate the colony about 60% of the time. What will NOT work is applying molasses, aspartame, grits or club soda. Organic products – such as d-limonene or spinosad – a chemical complex produced by a soil microbe. Broadcast fire ants 1-2 times per year or treat with bait products. The products you select will determine the control time and efficacy. Faster acting bait products last 3-7 days (indoxacarb) or 7-10 days (hydramethylnon). 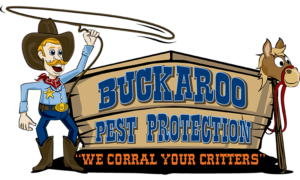 Call Buckaroo Pest Protection at 972-362-4026 to schedule your free in-home estimate. Fire Ant treatments have a 9-month guarantee with Buckaroo Pest Protection.